What are the benefits of taking students on an Outdoor Education trip? In todays world, children spend an average of 6 hours in front of a screen instead of outside enjoying the fresh air, being active and curiously exploring this amazing planet we get to call home. Many kids today, have not played outside until the street lights came on, chased lightening bugs like maniacs, or even made the biggest wish on a dandelion flower. 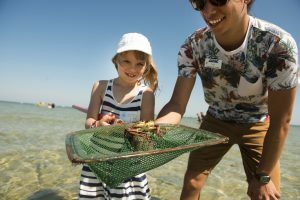 One of the best ways to introduce kids to the outdoors, even if they do not get to experience it often in their home life, is by offering a school outdoor education trip. These trips can be for educational purposes or a group bonding event for the beginning or end of the year. 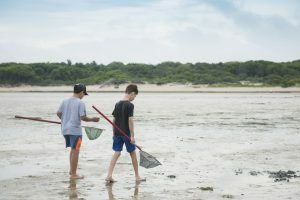 There are many benefits to organizations that run outdoor trips, but there are 5 major ones that stick out when groups bring their students to the Cape Cod Sea Camps. Encourages social development. While it may seem like just a lot of playing, children are building their social skills by learning to cooperate, to express themselves and to listen to others. 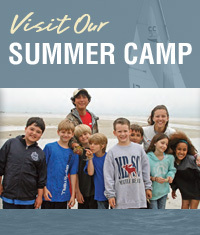 The outdoors offers children the opportunity to meet new friends and to interact with their peers. Helps to build self-esteem. The freedom of exploration while outside is a great boost for a child’s self-esteem. As they play outdoors, children make amazing discoveries and create games and activities for themselves and their friends. Children who are naturally shy may have a more difficult time interacting with others when indoors due to space constraints. These constraints are not an issue outside. They can start slowly to interact with their peers without feeling intimidated by a small space. Provides the opportunity to learn about different subjects they may not talk about at school. 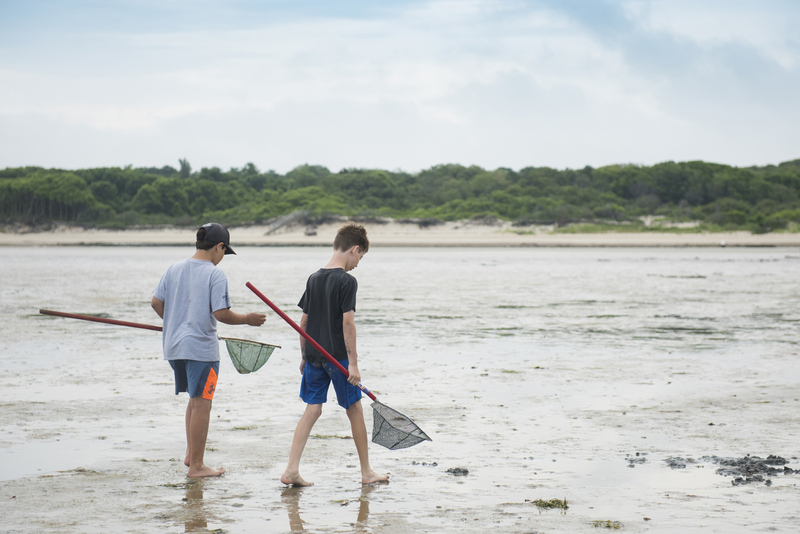 By exploring the salt marshes, tidal flats, wooded forests, and other parts of the Cape Cod, students will be given the ability to learn new things that can broaden their educational horizon. Helps develop a relationship with the environment. In an outdoor classroom, children can see life happening right before their eyes. 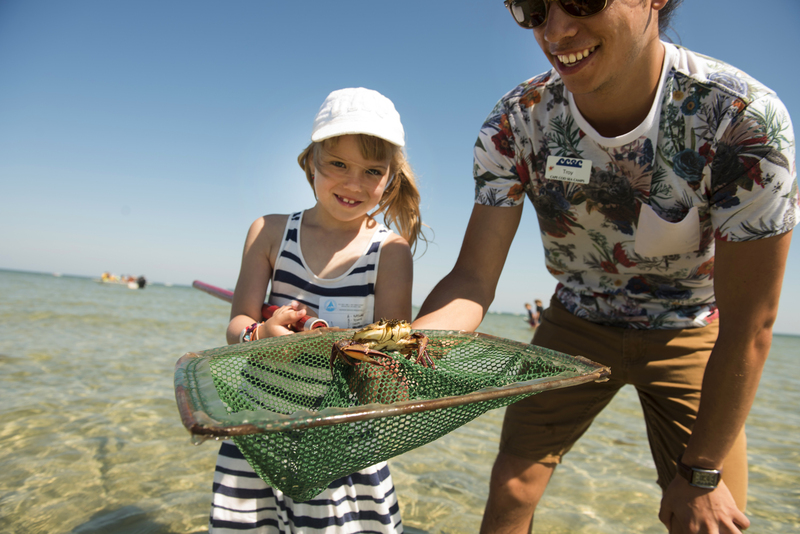 They learn to respect and to nurture other living things, developing a love of nature as they interact with it, observing plants and animals in their natural habitat and lifecycles. Encourages a healthy lifestyle. Children who have fun playing in the outdoors are more likely to continue doing so and will potentially develop a love of activity that can help them not only physically but mentally throughout their lives.